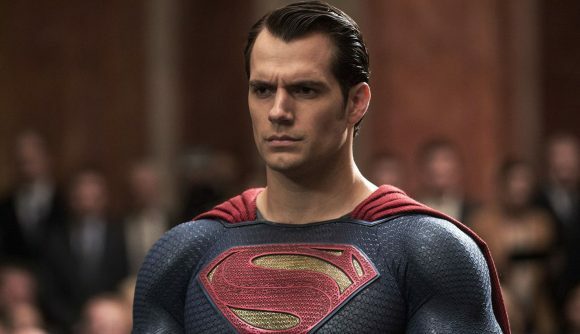 Henry Cavill is the modern-day Superman and a jerkish American in the latest Mission Impossible, but he has a new role on the mind: Geralt of Rivia. The topic of The Witcher came up in a recent promotional interview with the actor, and he’s got a great appreciation for the franchise – one that means he’d love the titular role of the Witcher in the new Netflix series. So clearly Cavill’s been keeping up with the development of the Witcher Netflix series, which we know began casting back in June – maybe it’s all research for a potential new role. You can hear Cavill’s full comments in the interview below. The Witcher is still a good way off from hitting Netflix, with an inaugural season of eight episodes set to launch in 2020, predominantly filmed in Eastern Europe.